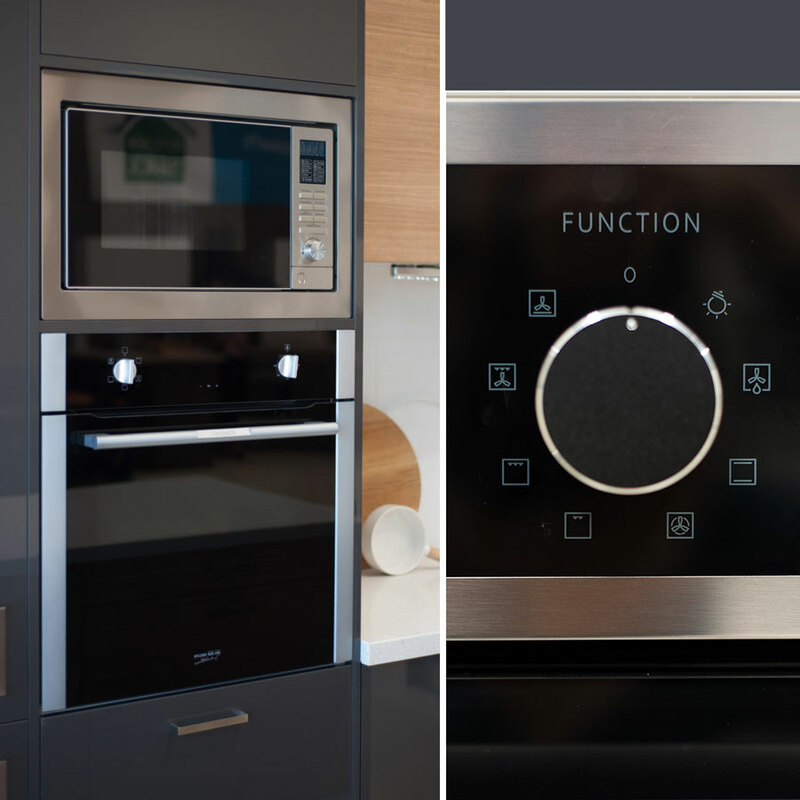 Talk to us about your new Kitchen Appliances before you purchase – we know quality and can help! Your appliances are a critical decision for your kitchen renovation and one that must be made so the kitchen can be designed around the dimensions. 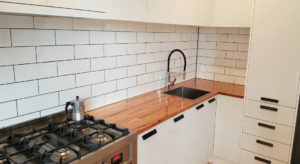 It is important to get the design right so at Kitchen Shack we can offer a complete kitchen design solution including Appliances. Kitchen Shack offers a wide range of high quality Appliances to suit all your cooking preferences but most importantly your budget. We have packages and individual appliances to suit every kitchen budget and all our kitchen showrooms display the appliances for your inspection which is key to making a decision. Preston | 62A, Albert St.
Kilsyth | 13/ 144-150 Canterbury Rd. Maribyrnong | 12 Williamson Rd.